Naka Drotske, a member of South Africa's 1995 Rugby World Cup winning squad, is in critical condition in hospital after being shot during a robbery in Pretoria. 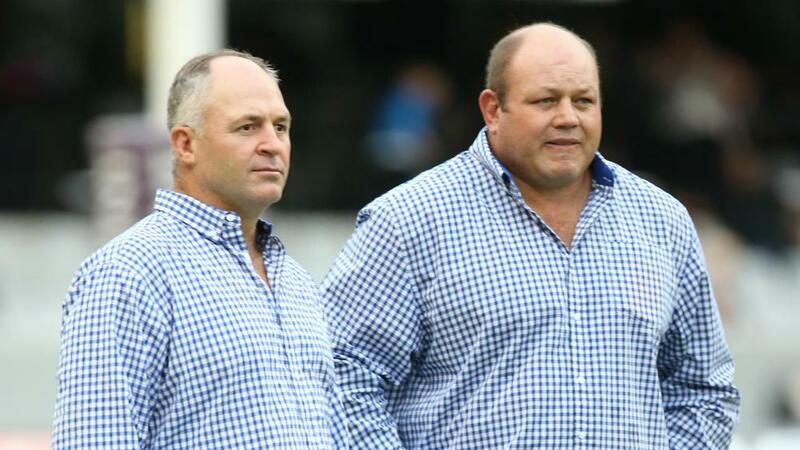 South African Rugby tweeted a statement, which read: "Our thoughts are with former Springboks Naka Drotske and Os du Randt and their families, who were the victims of a robbery near Pretoria last night. His former club London Irish also offered their best wishes, posting on Twitter: "Our thoughts are with former London Irish player Naka Drotske after this shocking news.